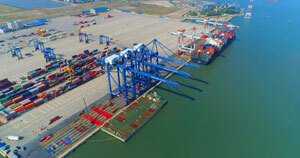 HÀ NỘI — The Ministry of Industry and Trade plans to remove and simplify 202 business conditions under its management, accounting for 36.1 per cent of the total, said Nguyễn Anh Sơn, director of the ministry’s Legal Department at a press meeting held in Hà Nội on Wednesday. Sơn said the reduction would focus on areas of food safety, cigarettes, alcohol and chemical trading. With the upcoming reduction of business conditions, the ministry would cut and simplify 72.1 per cent of its total. The MoIT submitted nine decrees to the Government as part of the red tape-cutting process, removing 677 business conditions. 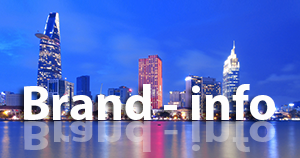 The move has been extolled by experts, the business community and people. He added that the ministry has also accelerated the implementation of e-Government. 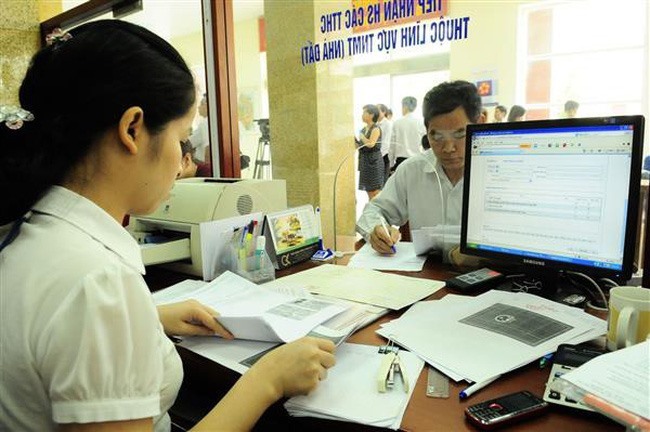 On October 12th, Minister Trần Tuấn Anh signed a decision to review and remove business conditions under its management in the 2019-20 period.